Hot red stellatos, black leather tights and coloured hair bouncing in the air on an escalator is our first prominent image of Malaika Arora Khan from the most famous Punjabi Pop song of 90s, Gur Naal Ishq Mitha. As she raced through the song in lavender coloured lehenga and beautiful jewellery, her rather western moves in a very indie song became famous. She stole the show from Jas Arora who was a hottie back in those days. Next we know is Malaika became the Chhaiyya Chhaiya girl who could pull off a traditional Indian ghagra choli in the sexiest way possible and dance on the train top with King Khan. Nobody had heard her speaking much on silver screen, but thanks to M TV, VJ Malaika was a rage! She was a rage when she started a string of item numbers, especially Mahi Ve in 2002 from Kaante. 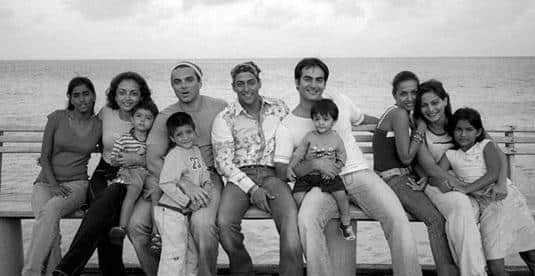 This might come to you as a surprise, but the very innocent but sturdy looking Arbaaz Khan made his debut with a film called Daraar in 1996 where he played a psychotic wife beater. Take a seat and read the next line because the rather unacknowledged actor, whose career took a long time to pick pace, won a Filmfare Award for this performance. The first time we really saw some talent brewing out from Arbaaz was Pyar Kiya Toh Darna Kya where he played a possessive brother to Kajol in the film. That’s one performance where we clearly loved him more than Salman in the same film. His next memorable performance was in Jaane Tu Ya Jaane Na where he helps Imran Khan to run away from the jail on a horse to the airport to propose Genelia. Tides turned for him when he ventured into production in 2010 with Dabangg. Rest we know is history. He made Malaika a household name or say people better know her as Munni whose badnaam song in the famous film franchise is unforgettable. They rose together and struggled together. Both Malaika and Arbaaz hadn’t made it too big until they both ventured into production and Dabangg happened. They were always private about their personal life and it was only after film production that we started seeing this gorgeous looking couple out in public. Ever wondered how they met? “We both fell in love at the same time. But, I was the one who said that we should get married. 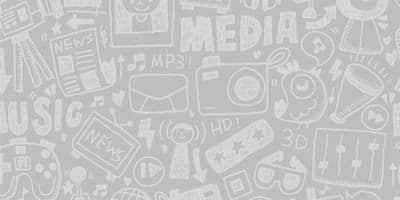 Arbaaz did not propose to me,” said Malaika in an interview back then. December 12, 1998 was their big day. After a beautiful church wedding, they had a nikah with dear and near ones at the ceremonies. Malaika was never too much in the limelight post that while she had their baby Arhaan in 2002. The incredibly talented woman never attempted her luck at the movies while her husband despite hailing from a stellar film family (Arbaaz is Salman Khan’s brother and the son of iconic writer Salim Khan who wrote Sholay). Love was intact and perhaps her statements were proving so. “He has done a lot of romantic things for me, but there is one thing that he keeps on saying and it is, 'baby we are getting old together'. So, I imagine myself getting old together with him." The duo also appeared as hosts on the show Power Couple where they mentored couples and were quite charismatic on TV. They took their romance to the next level when they renewed their wedding wows on their 10th anniversary. Arbaaz too was linked to a girl called Yellow Mehra and his Instagram is proof of it. 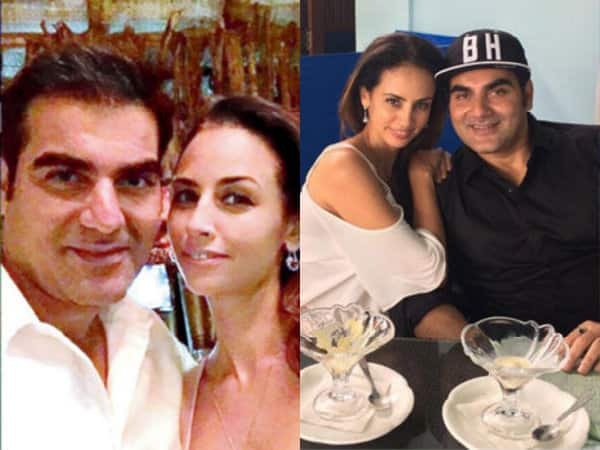 Malaika and Arbaaz have filed for divorce despite maintaining dignified silence and being spotted at family events and pictures. Malaika is still said to be dating Arjun and she wants the custody of her son. Arbaaz made dubsmashes to emote his thoughts but the mess is done and now it will be dusted. According to a report published in a gossip tabloid online, Malaika met with her lawyer Vandana Shah, all the legal proceedings are being taken care of and apparently the actress has made 3 claims that she will address in the divorce petition. It’s been 20 years now and the spark, the love, the bond has died. The Chhaiyya Chaiyya girl still looks smashing hot at 45, and Arbaaz’s filmy career couldn’t have been better. The couple officially got divorced on 11th May 2017 with mutual consent. Dignified silence is often the best reply to slander. When everything is so perfect, how can things be so imperfect? Birthday Month For The 'Khan-daan'! 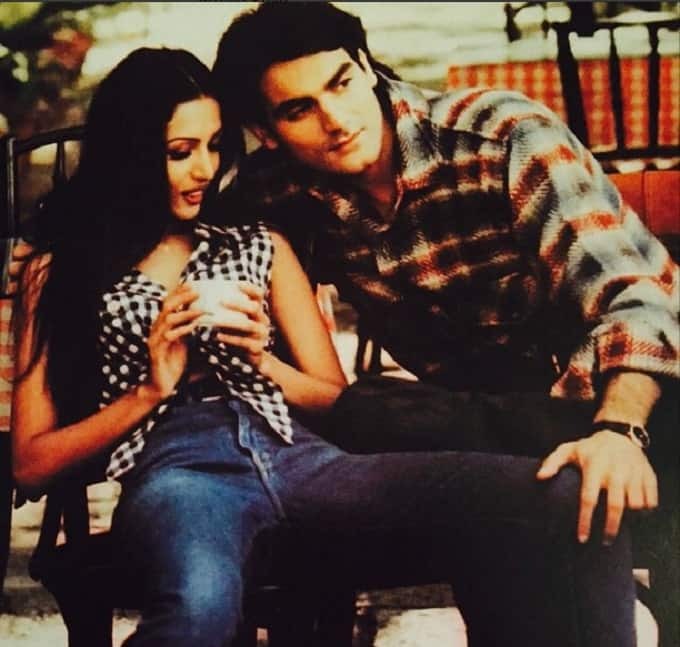 Malaika-Arbaaz Story: What Went Wrong!